"Silence is the language of god, all else is poor translation. 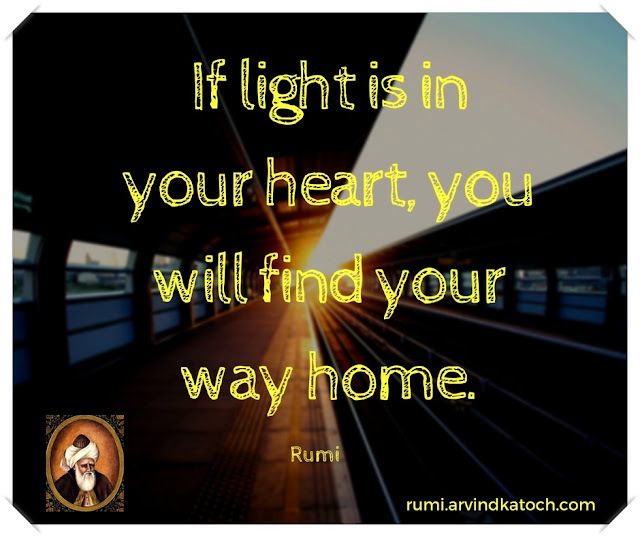 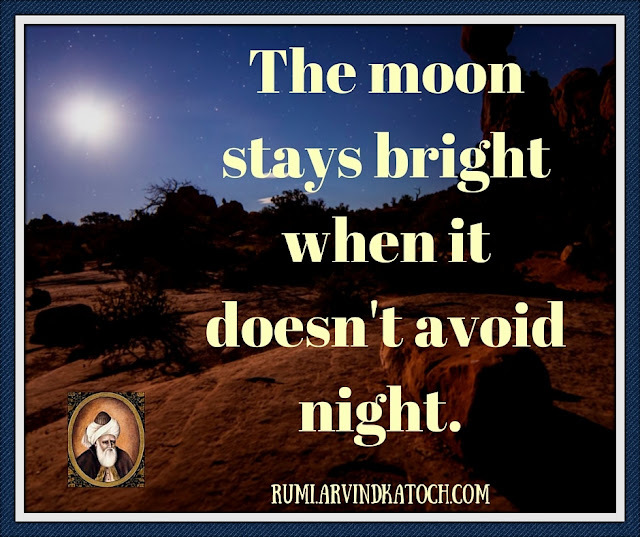 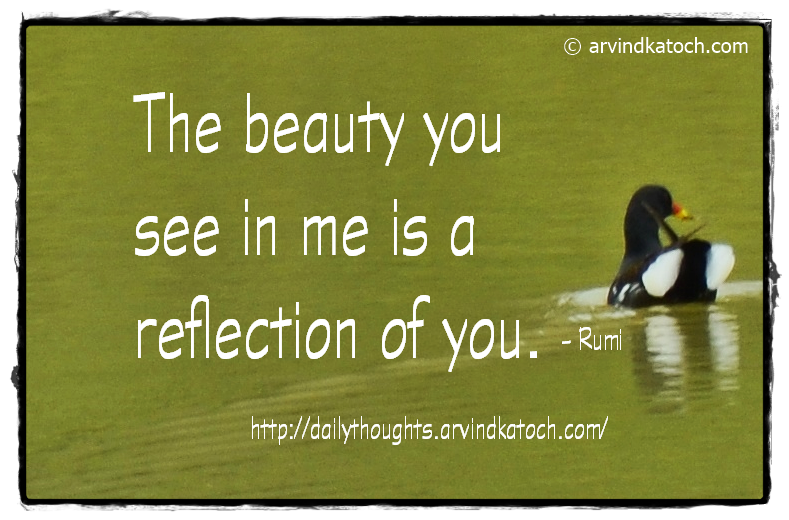 Rumi"
Rumi Quote Meaning - In this quote like the other great saints of the world, Rumi highlights the importance of remaining silent. 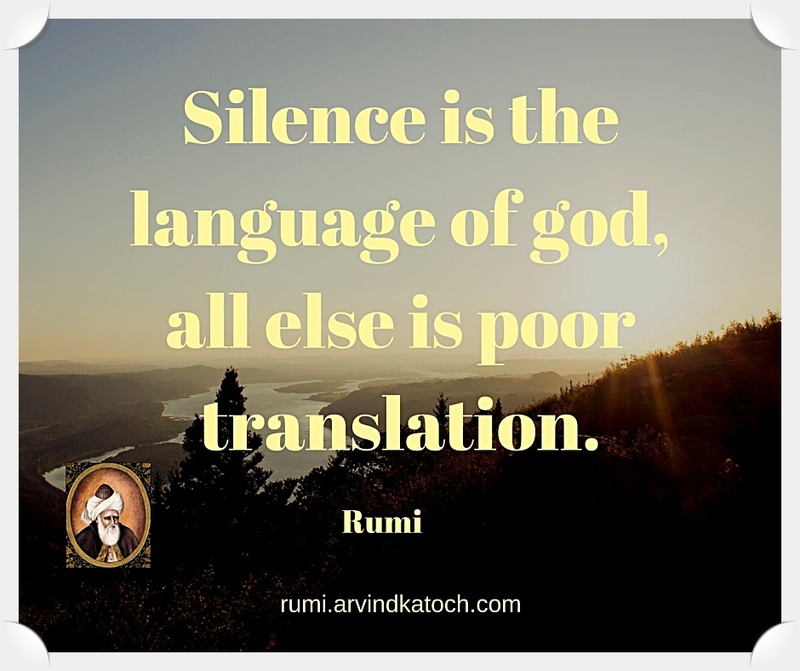 He says that silence is the true language of God and all else is a myth.